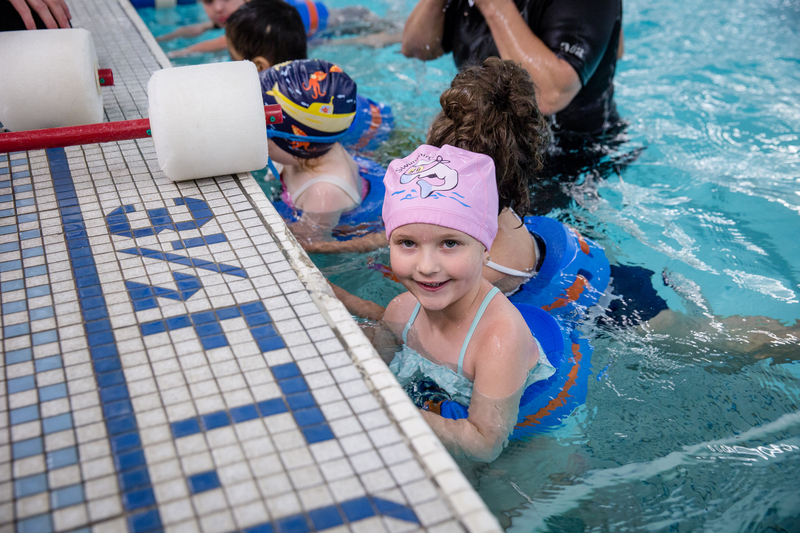 Our Fall 2018 Fitness Swimming Schedule is here! Both Male, Female, & Co-Ed Time slots available. Stay tuned for changes throughout the year. Looking for swimming on Saturday nights? Information to be announced! Expect mid-November start date.